An electric touring car support race could feature on the same bill as the FIA Formula E championship for the 2018/19 season, Motorsport.com has learned. 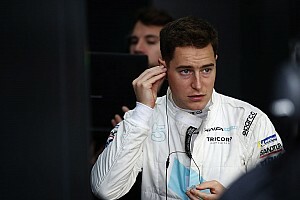 The plan to introduce the series is close to being firmed up, and an announcement on the exact details from promoter Formula E Holdings Ltd could come as soon as October. 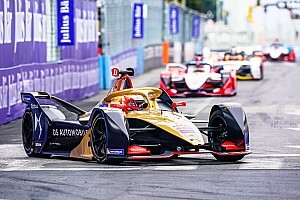 FIA President Jean Todt told Motorsport.com in Montreal that the progression of the Formula E weekend show is something that has been looked at in detail. “Clearly we want to develop electric racing,” said Todt. 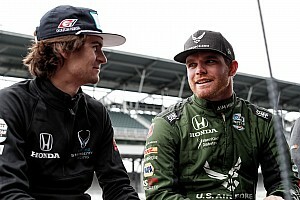 “We are discussing and studying the introduction of the electric car in other categories of motorsport and I feel it would be a good idea to introduce a second race during the [Formula E] race weekend." While not entering in to specifics of any plans, Todt did disclose that plans for a support series on the Formula E bill are being discussed. 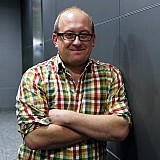 “I think there is a space to maybe introduce a different discipline as a support race," he added. "It is something we are thinking of." It is as yet unclear if such a support race would involve a one-make or multi-make initiative. One sticking point being analysed for the existing structure of Formula E events is if a second race can be fitted into the timetables. 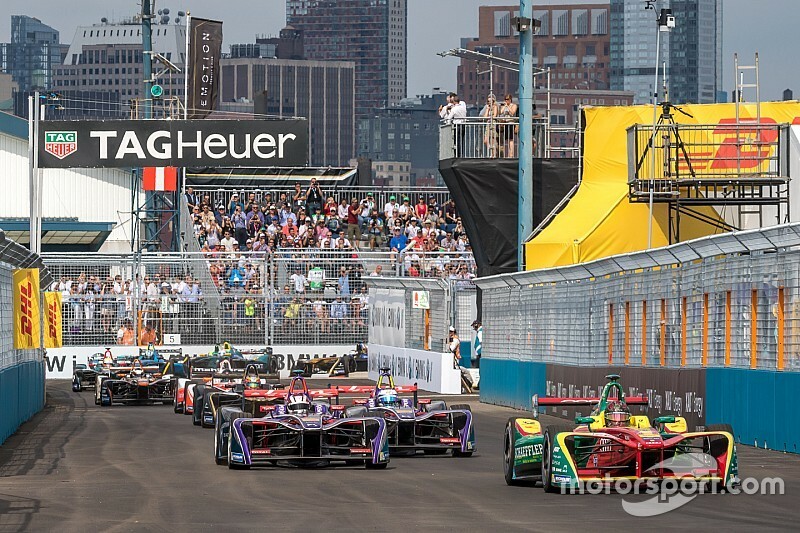 Charging time for electric cars means getting adequate session lengths and race distances positioned around existing Formula E running periods will be difficult. 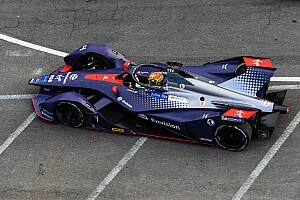 Formula E has also showcased both the Roborace prototype and development cars in the three-hour slots between qualifying and the race this season. 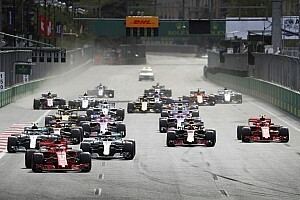 Weekend Debate: What is future for F1 as world moves towards ban on petrol cars?